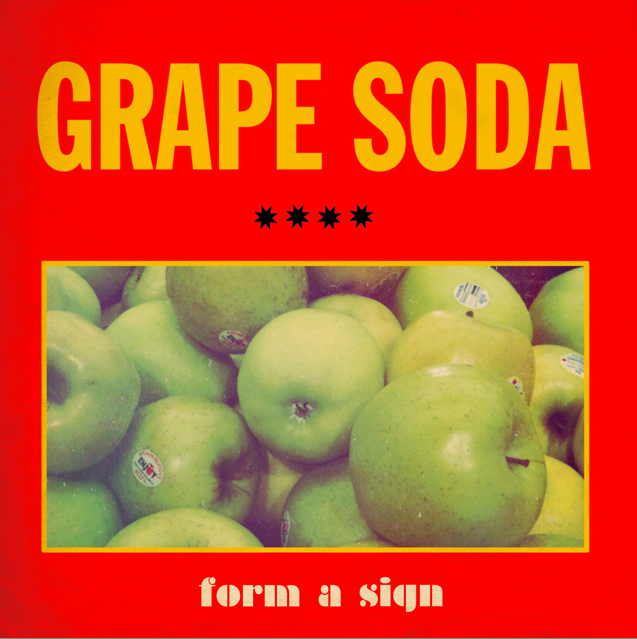 Arrowhead Vintage: Album Stream: Grape Soda - "Form A Sign"
Album Stream: Grape Soda - "Form A Sign"
Grape Soda are one of my favorite Athens bands, my dear friends, and publicity clients. Not covering up any bias here. This is a personal blog, after all. When they completed their debut LP Form A Sign and shared it with local friends, it was a hit around town. Today marks the national release date for Form A Sign, and the first time it's been blasted out into the ether, far and wide. You should probably order it on vinyl, but then again... I'm biased toward Grape Soda AND vinyl. Athens, GA organ and drums duo Grape Soda is brothers Mat & Ryan Lewis. Mat spent his musical coming of age with political punk in the DC area and played drums with DIY band The Max Levine Ensemble and Teenbeat Records group Pocket Rockets. Ryan was a member of Athens bands Kincade and Bill Doss’s The Sunshine Fix. Both brothers were in The Agenda and The Buddy System. Ryan runs Kindercore Records with Dan Geller (Ruby Isle, I Am The World Trade Center, Gold Party, The Agenda.) The imprint has amassed more than 80 releases, including early records from of Montreal, Olivia Tremor Control, and Dressy Bessy. Using spaced out farfisa and driving drum rhythms as a vehicle for their clever songwriting, the brothers Lewis create indie-pop for fans of The Monks or Devo. Simultaneously murky and effervescent, like the beverage with which they share a name, Grape Soda blends the noisy exuberance of psychedelia with the minimalism of post punk.